Posted 2016-11-13 by kristophjunge & filed under Docker. 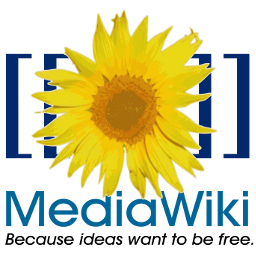 I recently moved my server infrastructure to Docker and had to port a MediaWiki setup with the VisualEditor plugin and its dependant Parsoid service. It was already time consuming to get these three working in a classic setup and i found no existing Docker image(s) that were satisfying. So i decided to create my own. The image is based on the offical PHP7 images and is running a Nginx webserver and PHP-FPM. There will be three master processes (Nginx, PHP-FPM, Parsoid) running in the container that are controlled by supervisord. You can easily start a full featured MediaWiki instance on a Docker host with the following commands. Create a new database by using the install script. Insert username and password for your admin account.